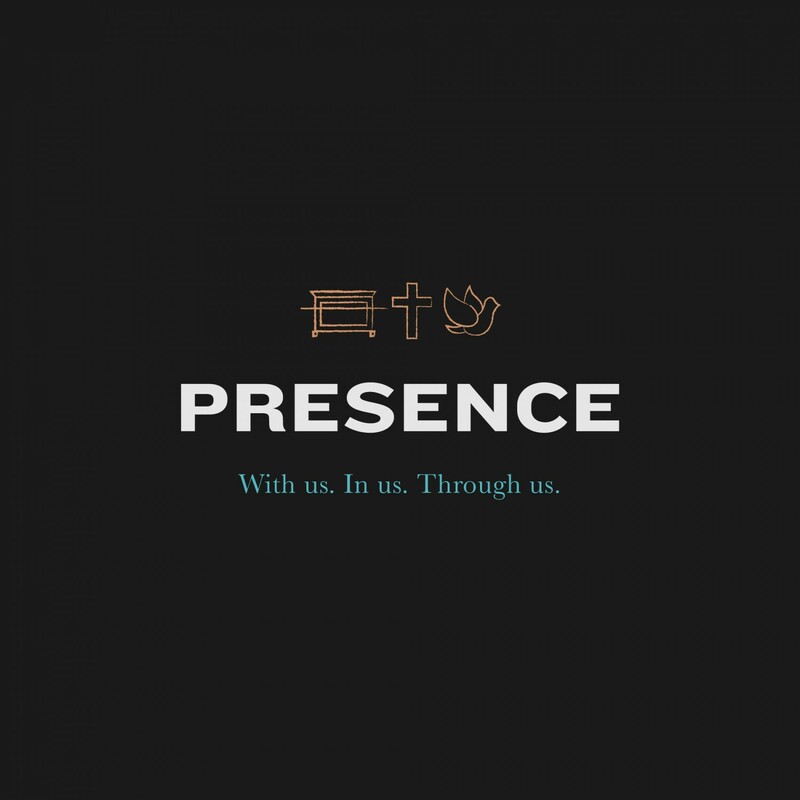 Presence: With Us. In Us. Through Us. Have you ever wondered where God is? Is it confusing when you hear people talk about “spending time with God”? 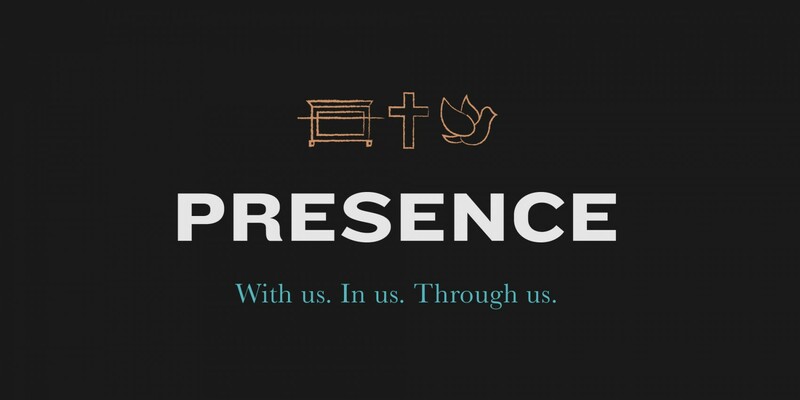 What does it mean to be in God’s presence? Use this study to help answer these questions and meet with God face-to-face.